Bluzat's collection combines sporty and romantic influences, and this mini dress is inspired by classic tennis styles. It's made from soft cotton and has delicate ruffles at the fluted skirt. 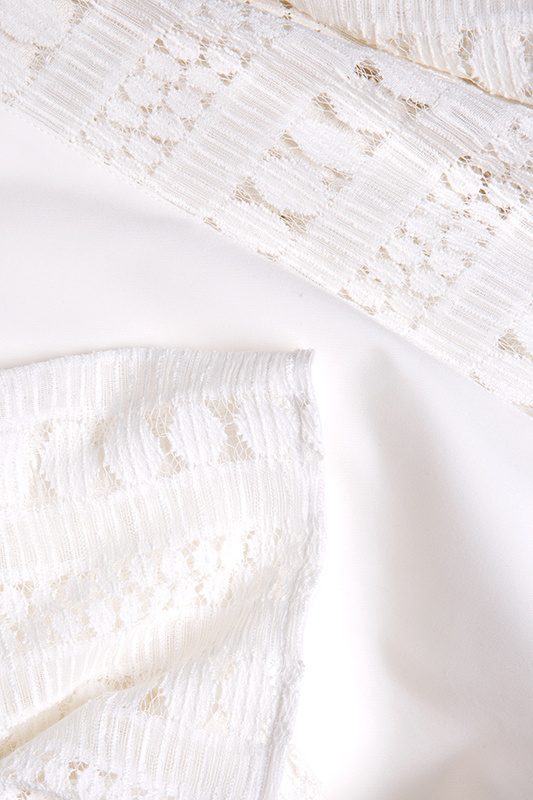 Tie your hair up to showcase the pretty ruffled lace sleeves.